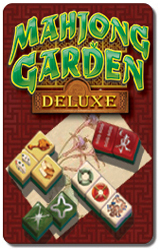 Soothe your senses when you play the relaxing new game of colorful tiles set in a Chinese Zodiac. 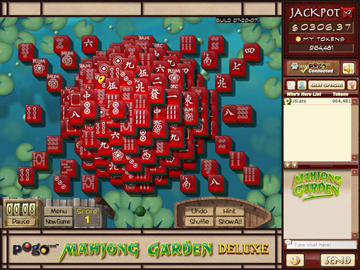 Match your way through over 100 unique mahjong puzzles. 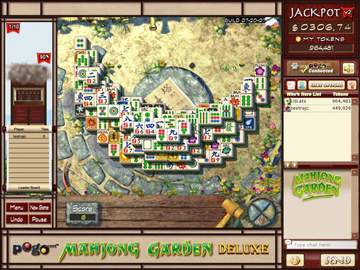 Play in Traditional, Garden or the new multi-player Tower Mode. 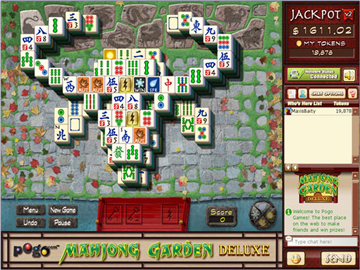 Three game modes; Traditional, Garden and multi-player Tower Mode. Over 100 unique puzzles and 9 tile sets to choose from. Unlock power-ups to help solve puzzles.